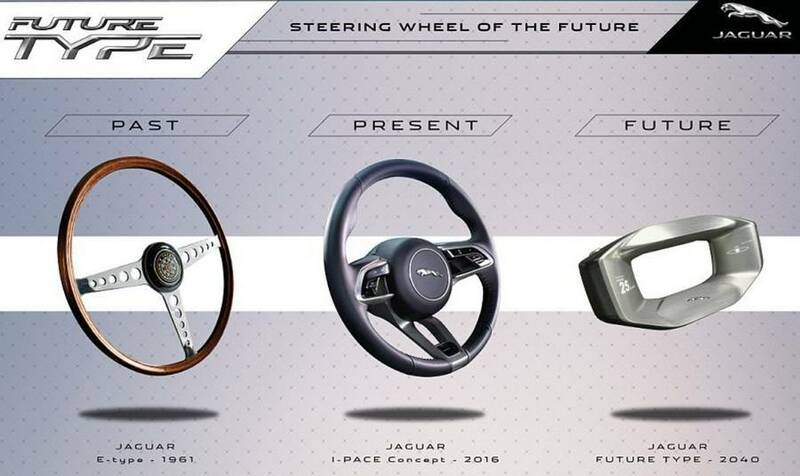 The Jaguar Future-Type, a premium compact on-demand vehicle concept, designed to meet the mobility needs of future generations. 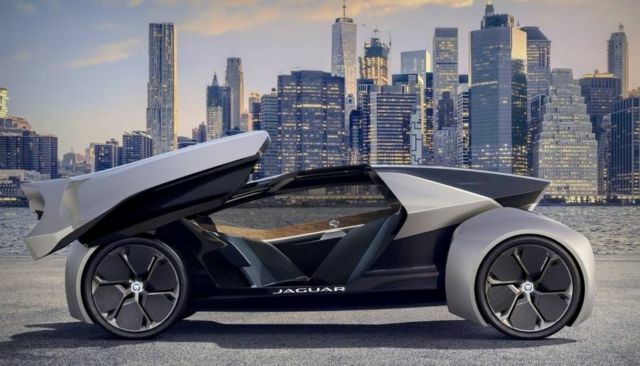 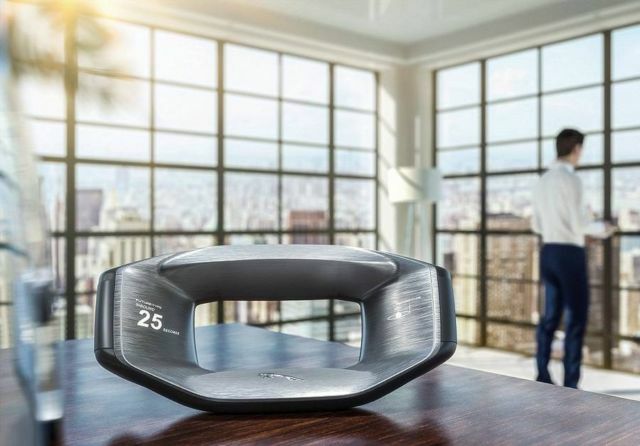 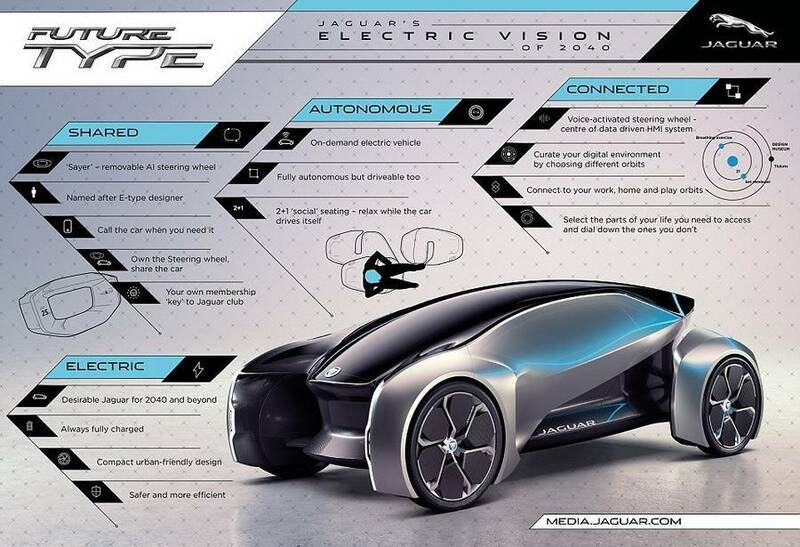 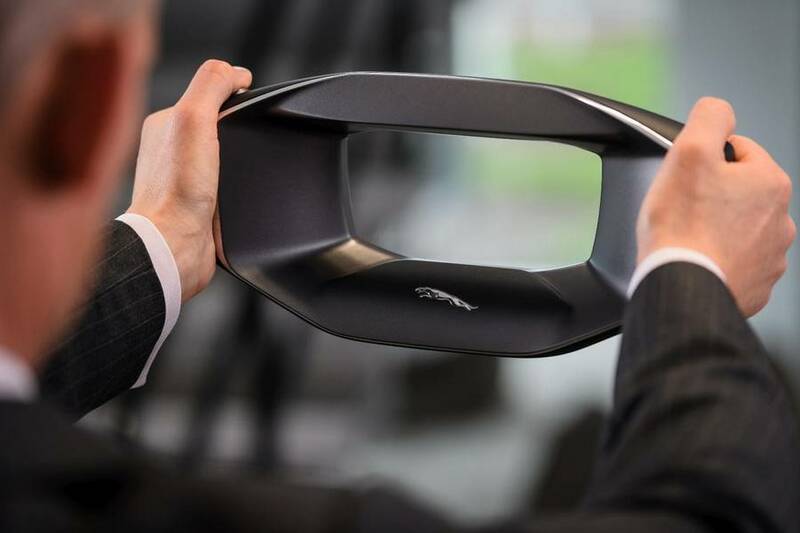 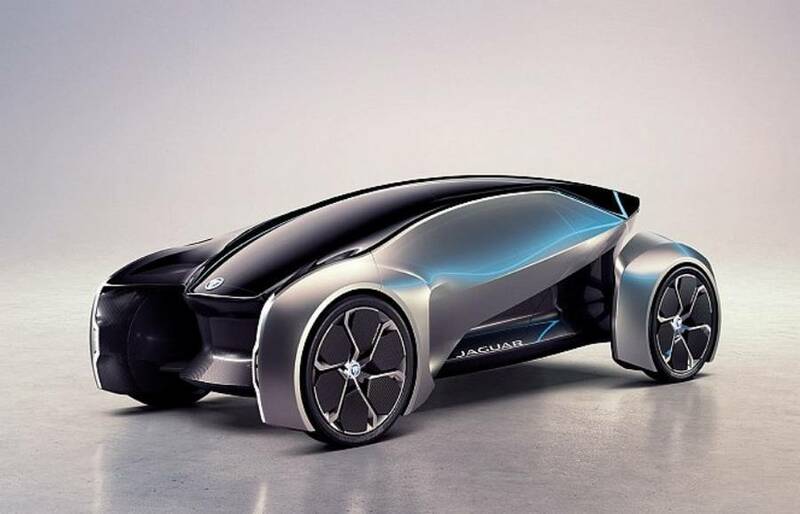 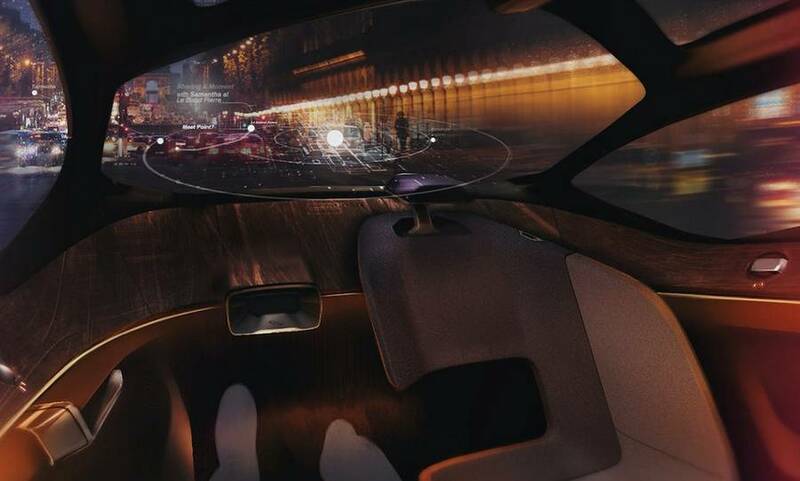 Jaguar Future-Type is a fully autonomous concept that imagines mobility in a world where Jaguar customers can summon a fully-charged Future-Type on-demand. 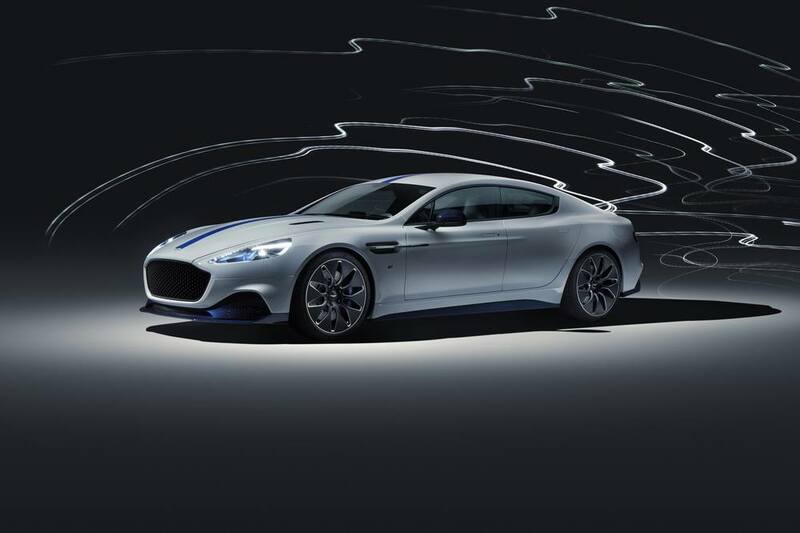 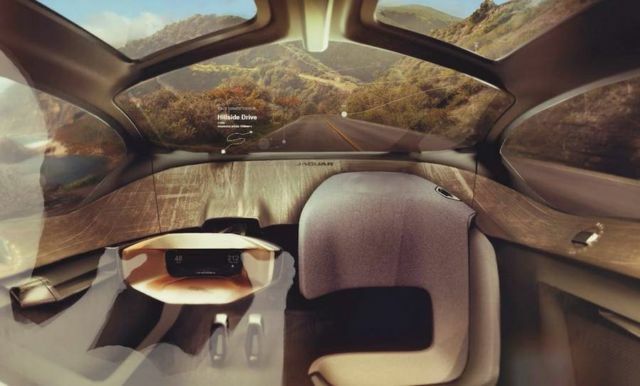 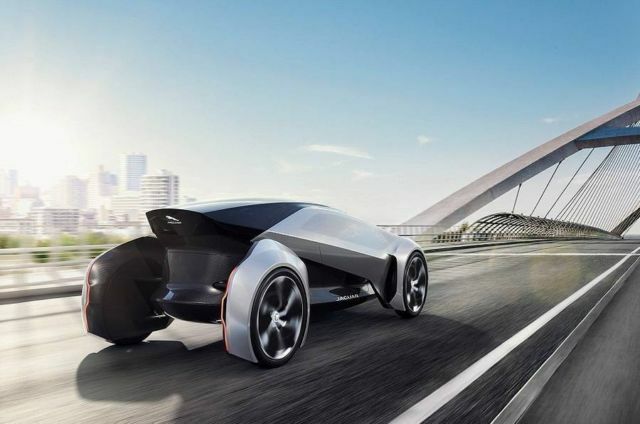 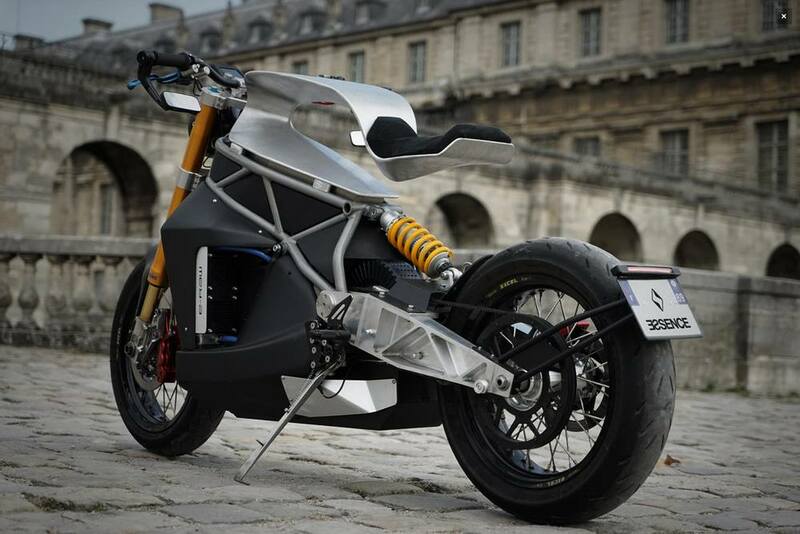 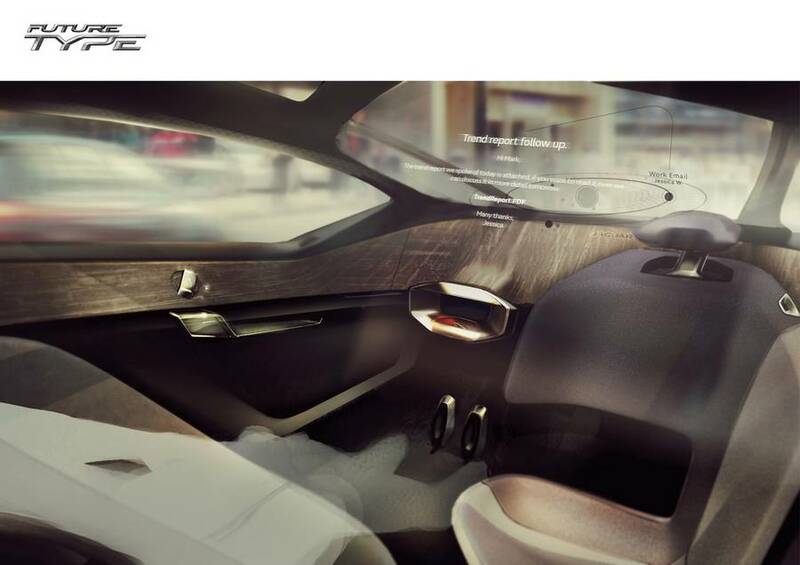 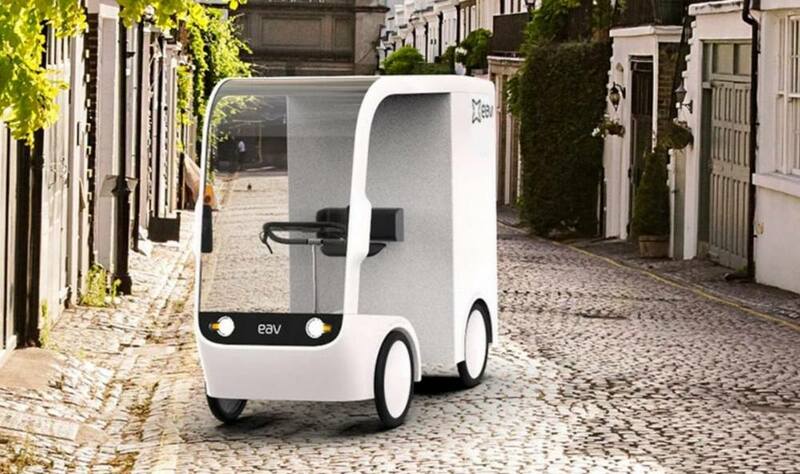 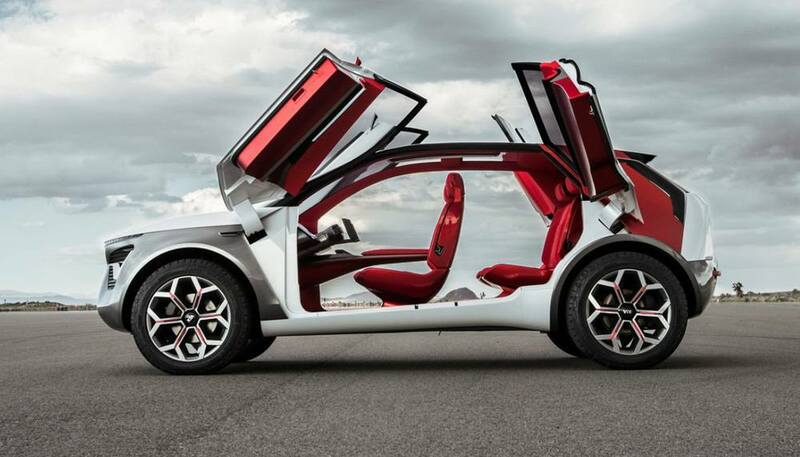 Offering a glimpse into the future, it is a car for a world of autonomous, connected, electric and shared mobility.